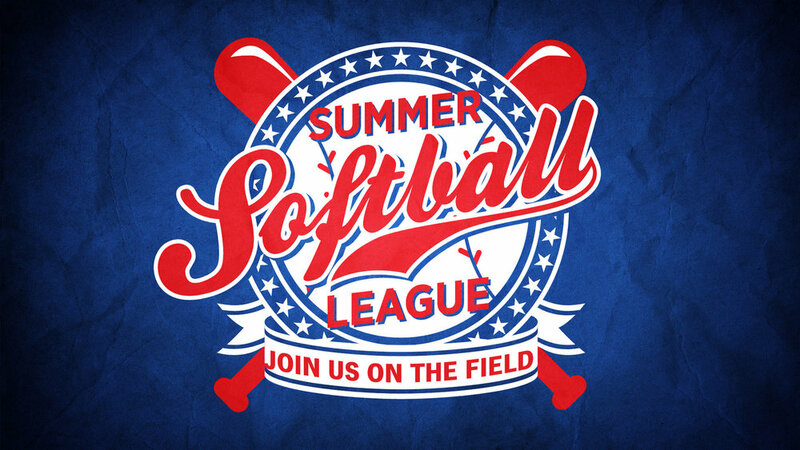 Men: grab your gear and join the North summer softball league. Start date will be announced soon! For more information, complete the form below and someone will contact you.